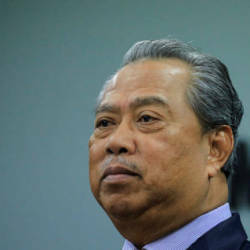 03 Dec 2018 / 19:41 H.
KUALA LUMPUR: Former attorney-general Tan Sri Mohamed Apandi Ali has offered free legal assistance to participants of the rally on the International Convention on the Elimination of All Forms of Racial Discrimination (ICERD). 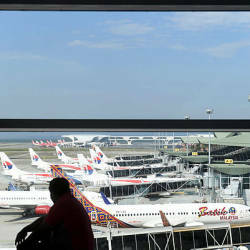 Apandi reportedly offered his services through his law firm Apandi Ali & Co, as he believed in the cause behind the rally. 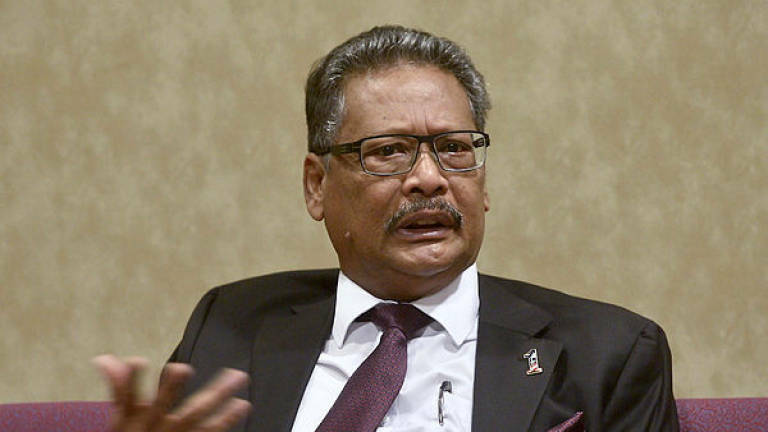 “Yes, it’s true, I am offering free legal services to participants of the rally on the day of the gathering because I am confident that what they are doing is good for the country,“ Apandi told an online portal. He reportedly said that he agreed with what they were fighting for, in principle, to protest against the ratification of ICERD and that they were doing the right thing for the country. “If on the day of the rally, they are detained by police, there will be volunteers who will give them free legal advice,“ he added. 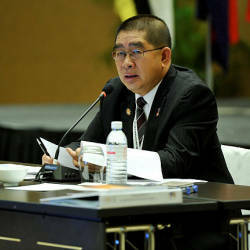 He also called for the Bar Council to offer free legal aid as they had extended to participants of the previous Bersih rallies, which called for free and fair elections. Efforts to contact Apandi for comments were futile till press time.